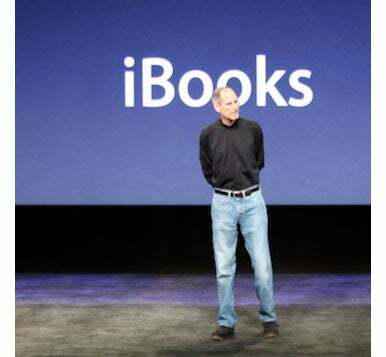 Before announcing the iPad 2 Wednesday, Apple CEO Steve Jobs took some time to provide a few numbers and sales figures in some key business areas. iBookstore: Customers have downloaded more than 100 million e-books from Apple’s e-book store, which was launched with the original iPad. iBooks has since expanded to all Apple devices running iOS 4 and above. On Wednesday, Jobs said Random House would join Apple’s iBooks offering, bringing more than 17,000 new titles to the store. Earlier this week, Random House announced that it would adopt the agency model for e-book sales, which paved the way for Wednesday’s announcement. Random House had been the last holdout among the six major publishing houses to join the iBookstore. iPhone: Apple has now sold more than 100 million handsets, Jobs announced Wednesday. Interestingly, Apple’s CEO didn’t mention the recently-launched Verizon iPhone 4, or provided any detailed information on how many of those devices were sold. iPad: In 2010, Apple sold 15 million iPads in just nine months—more than any other tablet computer ever sold. The iPad generated $9.5 billion in revenues for the company, and has gained over 90 percent of market share. iTunes and App Store: There are now some 200 million accounts with credit cards on iTunes—probably the largest database of customer accounts in the world according to Jobs. The App Store has more 350,000 apps, of which over 65,000 are designed specifically to take advantage of the iPad’s advanced capabilities. Finally, Apple has distributed more than $2 billion to developers who sell their apps through the App Store.